Browse our interactive map of castles in Wales. Features over 100 sites! Browse our interactive map of some of the major battlefields across England, Scotland and Wales. Find heritage attractions and historic places to visit in Cheshire by using our interactive map. Arguably the most peculiar castle remains in England, all that is left to see at Tiermain is a set of earthworks and a solitary corner of the old gatehouse. 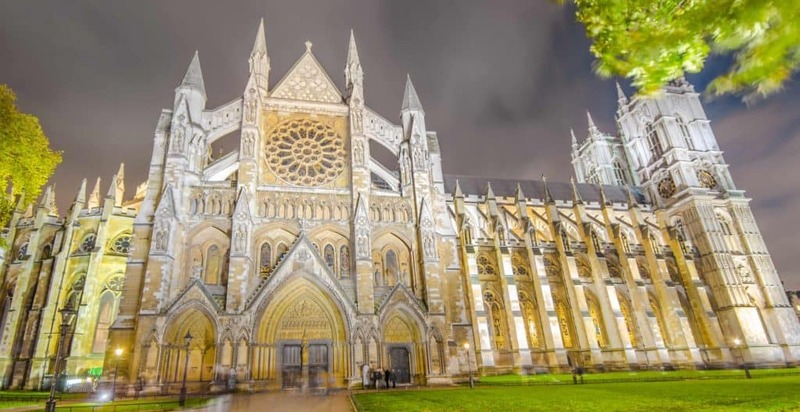 This magnificent and world-famous building is England’s most important church and has been the site of every coronation since that of William The Conqueror in 1066.